Wave makes money from selling adverts, that’s your private company data. 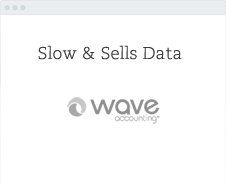 Wave is 8 times slower than Bullet for every 1 Wave invoice you’ll have 8 completed in Bullet. 1 hour in Bullet is 8 in Wave. Wave is over designed, which is probably why it takes 8-10 seconds to open each page. 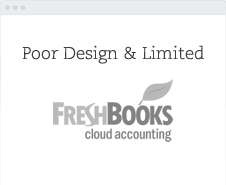 No workflows, wave doesn’t have the accounting logic built into it’s workflows leaving a risk for errors. It’s $600 a year expensive, it’s probably the most poor value solution out there. 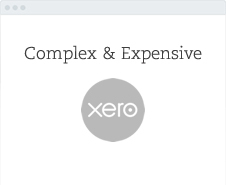 It’s $480 a year expensive, plus accounting fees, remember Xero was built for accountants. 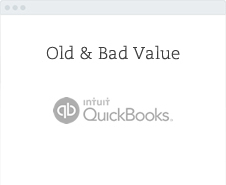 Excel doesn’t know the accounting rules, so you’ll make mistakes and won’t even know. Excel doesn’t back up your company information, get a virus and lose all your information. No bank level security for your business information. Stop being exposed to hackers. 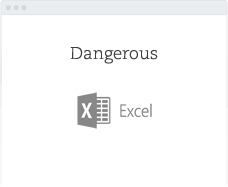 Excel files get corrupt all the time, why run that risk and heartache. "I love Bullet - has seriously reduced my admin time each month." "Loving everything about Bullet though, well done on a great product." "Bullet saves me so much stress. Where has it been all my life."